Target, Kohl's, H&M and Walmart have already had huge success collaborating with designers to create collections that are always in high demand. These retailers made designer items accessible to the masses who would not otherwise be able to afford the high ticket items usually reserved for the extrememely wealthy. 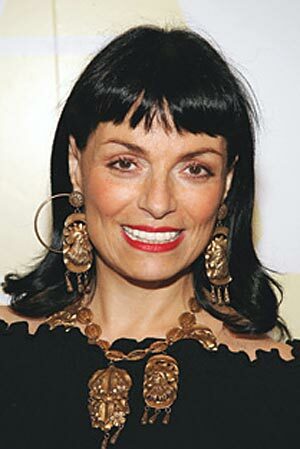 This fall, Walmart will launch Norma Kamali's new collection of sleepwear initially available on Walmart's website walmart.com. It will eventually be sold in stores alongside all the other items she currently designs for Walmart stores including dresses and outerwear. Just in time for the fall season, her sleepwear line is scheduled to be available on October 10th this year. There will be a variety of sizes from XS to XXL and plus sizes 1X to 3X made to fit all body types. Kamali said that, "The looks are comfortable and beautiful."